I’m the founder and CEO of the Youth Action Project, a San Bernardino non-profit that aims to help hundreds of youth get their homework done, learn the skills and habits they need, graduate from high school, and then, by age 25, own their own business or have meaningful career options. Every year we also engage the services of about 50 volunteers from the community to act as mentors, offering life skills training and academic coaching. Non-profits in this area are stretched thin. In 2009 the James Irvine Foundation did a study that showed that non-profits in the Inland Empire had a total budget of about $3 per capita, while those in Los Angeles had about $16 per capita to work with. The gap may have narrowed a bit since then, but we still have a long way to go to bring the resources in line with the need. And the needs are significant. At Youth Action Project we realized that simply getting kids through high school and into college wasn’t enough. So we work to get them all the way through college and out into employment on the other side. The future health of the Inland Empire is contingent upon well-trained workforce and a robust entrepreneurial spirit. We have a two-part program, with the first part focusing on high school students and the other on college kids. In the 2015-2016 school year, our Young Scholars program served nearly 700 students from the San Bernardino area, providing after-school homework support, mentoring and job training. Our goal is to give each student a total of 45 hours of individualized attention each school year. After participants are enrolled in our program we do everything we can to help them succeed. Our volunteers do home visits, knocking on doors. There it’s about talking with the parents, scanning the home, saying “this would be a good study space for Johnny,” suggesting that maybe from 6 to 7 p.m. they keep the TV volume low, that they set up the house so its conducive to learning. We encounter single parents, many of whom speak English as a second language. Some are suffering from drug addiction, or are in abusive relationships. Sometimes our mentors will buy groceries, or help make sure our kids have clean clothes. You don’t want a kid not showing up for school or for a job because he’s self-conscious that he doesn’t have a clean shirt. These little things can make a big difference. You don’t want a kid not showing up for school or for a job because he’s self-conscious that he doesn’t have a clean shirt. These little things can make a big difference. All of our college participants come to us through a partnership with AmeriCorps. They help us by mentoring our high school scholars, and we help them by providing structure and support to stay on track. We hire 50 AmeriCorps members a year—and I’m happy to say some of them are the same kids who went through our high school program, so they are reaping the full benefit of what the Youth Action Project offers. Many college students don’t have practical work experience. They don’t know how to do anything outside of school. We teach work readiness—how to show up on time, how to talk to your employer, how to be productive in the workplace. How to not just get a job, but keep it and advance in your work. In 2015, 80 percent of our AmeriCorps grads got a job not subsidized by the government. We have not yet seen our kids starting their own successful businesses, but we’re working our way toward that goal now. 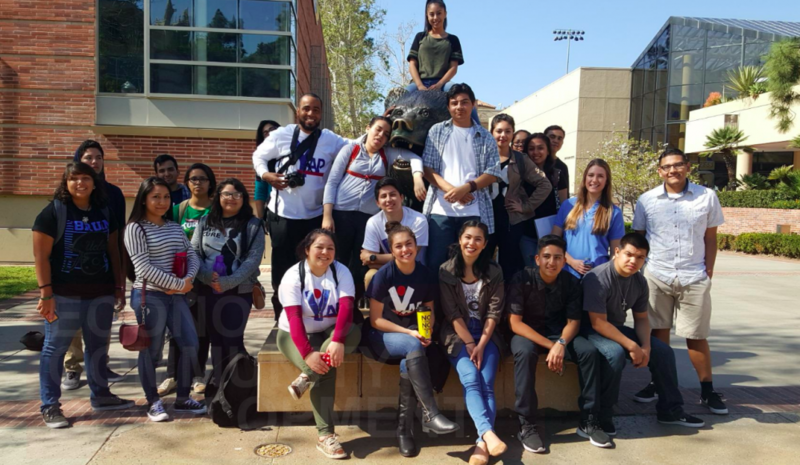 Since our founding in 2007, YAP has hired and trained 300 local college students, provided more than 100,000 paid-work experience and community service hours; and provided tutoring and mentoring to 2,000 high school students. Over the years we’ve increased our community partnerships—we now have 14 community partners in the region that we work with to extend our reach. We now serve Rialto and Highland, as well as San Bernardino. 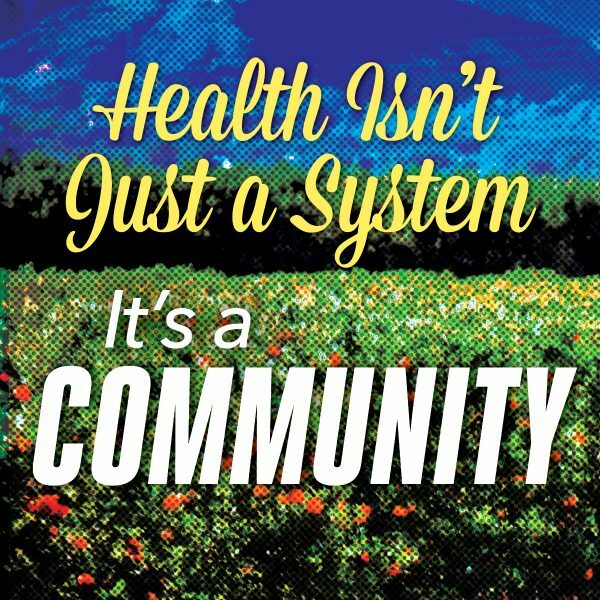 Our funding is a mix of government grants and foundation support—we just received a $20,000 grant from Kaiser Permanente, which is great both for the financial boost and the affirmation that our programs are helping improve the overall health of our community. YAP isn’t a sustainable business yet. We’re a service provider. We fill a social need within the system; it’s a fee-for-service model at this point. In the next two to three years my goal is to be able to hire someone to be COO, to keep things running in the day-to-day, and to focus on developing the next iteration—a Girl Scouts model, but instead of selling cookies, we’d put together laptops, or offer coding services. At the end of the day, the success of our youth depends on our ability to reach them, support them, and raise them up. That doesn’t work unless you can get the kids to work with you, and that means you have to be honest and authentic: “Nothing about me without me.” It’s not a quick solution, but it’s the right solution. Here in San Bernardino County, there are people who inspire me, who have a vision for change and for a better world. Many of these people are kids, and I have the great fortune to be able to serve them every day. *Photo: Youth Action Project founder and CEO Joseph Williams (holding camera) poses with participants in the program. Courtesy of Youth Action Project.